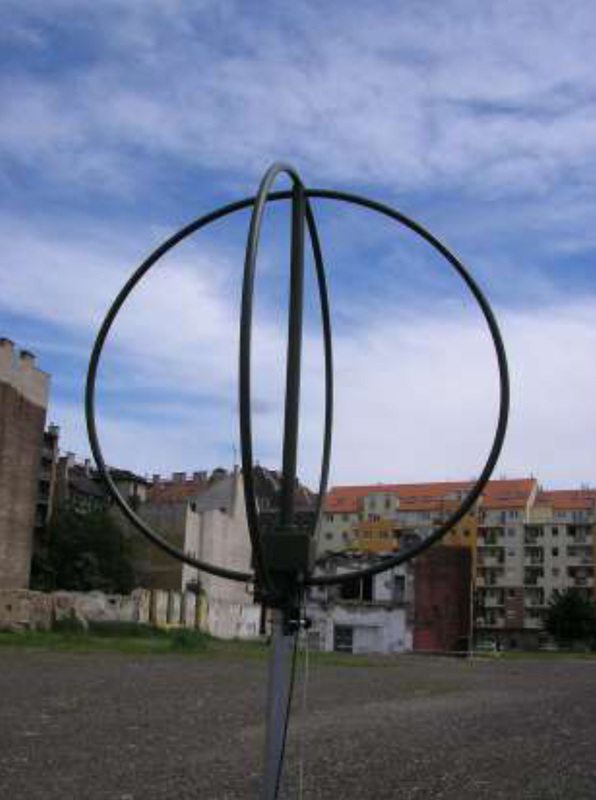 The SDA-30CL antenna set consists of two loops, one omni directional antenna and antenna head. The antenna head is housing the signal processor unit, GPS antenna and electrical compass. The two loops are installed at right angles. The SDF-3000 receiver is able to control all of the functionality of the antenna set based on SDA-30CL antenna’s signal processor with its own control program by the menu commands of the operator or remote control software.